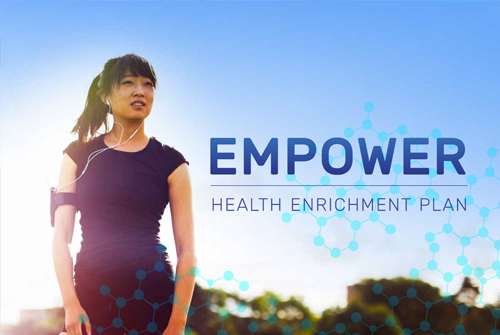 Empower is the perfect healthy appetizer to give you an overall view of 37 genes from our most in-demand products. Perfect for anyone who wants to optimize their wellness and performance for a fit and healthy lifestyle. 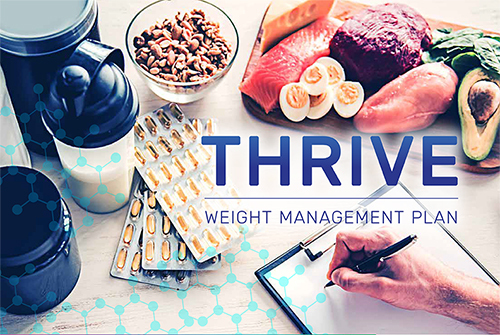 Thrive will show you how to work with your body instead of against it. Get a full analysis of 22 genes, providing you with insight into how your body functions to help you achieve your healthiest weight. The first step to finding balance in your healthy lifestyle. 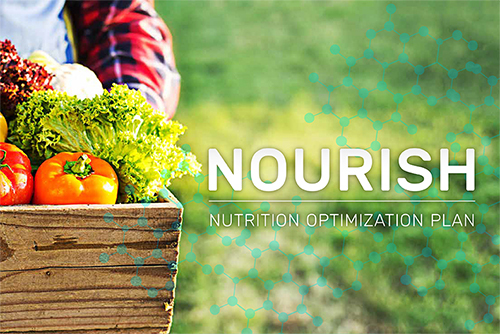 Eliminate nutrition confusion with a full analysis of 50 genes related to health and nutrition. Recommendations are backed by scientific research with proven results. This package will give you everything you need to eat well and finally feel your best. 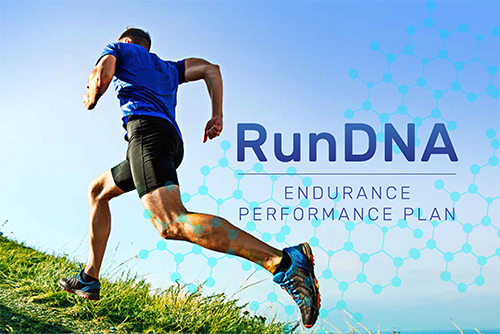 RunDNA is the competitive edge endurance athletes have been looking for to take their bodies and performance to the next level. Get a complete breakdown of 47 genes that are crucial for training, performance, and recovery for all endurance athletes. Your health and future is important to you and Toolbox Genomics wants to be your partner and trusted advisor in your journey. You can use your initial DNA sample to order any of our current or future products at any time. All you have to do is choose a new product and get the results within minutes. When you get your first DNA Test Kit + Health Action Plan for $167, you’re able to add-on additional Health Action Plans for only $57 each. Our unique product approach was developed to save you money, time, and provide peace of mind knowing that you’re getting a comprehensive understanding of your health today and in the future. Follow our nutritional recommendations tailored to your specific genetic needs. Get safe and effective health and fitness advice that are perfect for your unique body. Easy to follow guidelines that fit your genetics and your lifestyle. We keep you updated with the latest in scientific research as it affects YOUR specific Action Plan.